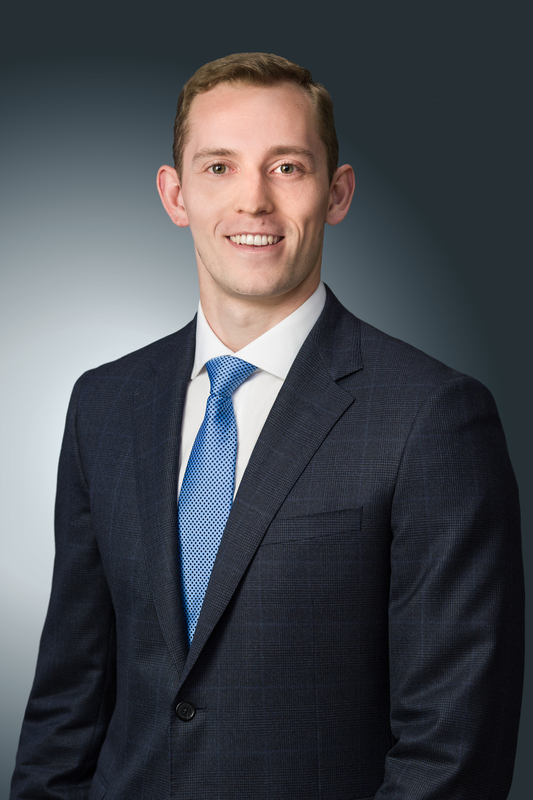 Derek VanGenderen joined Cumberland Investment Counsel Inc. (“CIC”) in Calgary upon its merger with Perron Asset Management Inc. in May 2018, where he has been an equity analyst supporting the equity research team since May 2015. 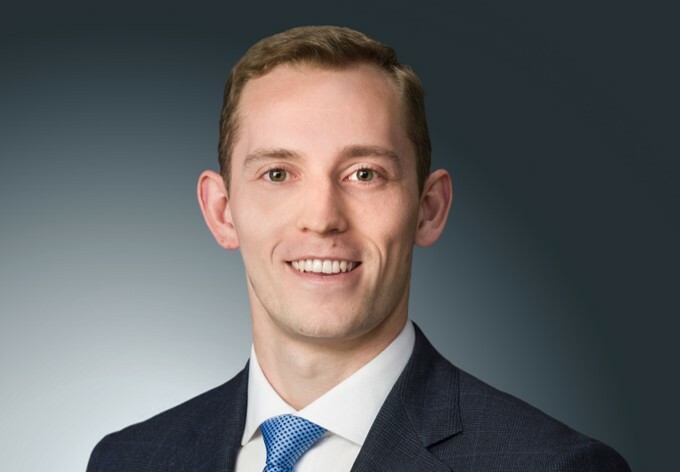 Prior to this and since joining the financial services industry in 2014, Mr. VanGenderen held an intern position at one of Canada’s leading independent investment managers while earning a Bachelor of Commerce in Finance from the University of Calgary. He is also an alumnus of the Calgary Portfolio Management Trust. Mr. VanGenderen is a Candidate in the Chartered Financial Analyst (CFA) Program of the CFA Institute.